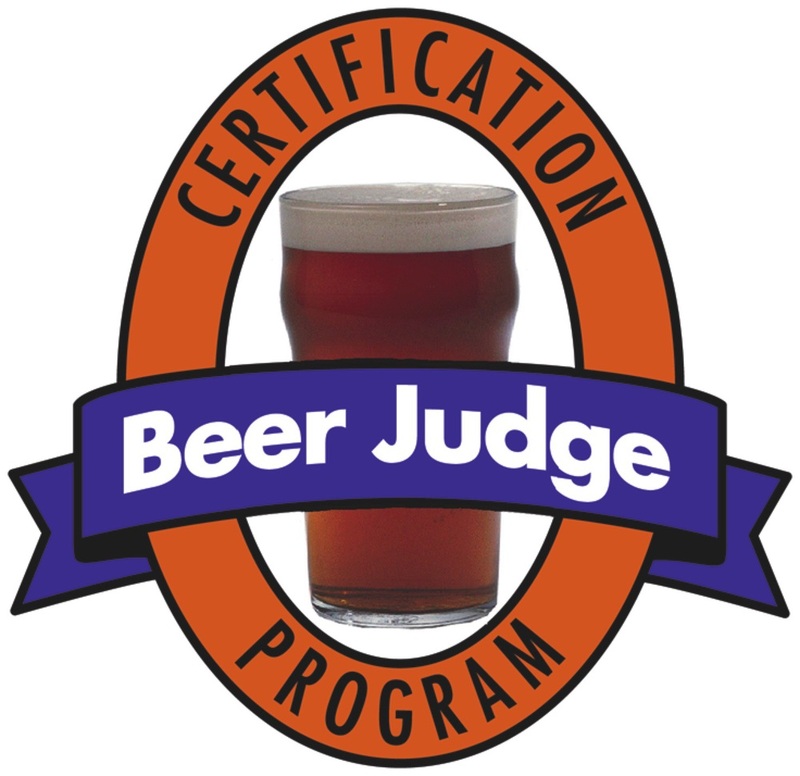 Being a beer judge involves plenty of imbibing but it is also inclusive of a lot of light reading; case in point, the Beer Judge Certification Program (BJCP) Style Guidelines. It is imperative that a judge is familiar with beer styles and these guidelines aid in just that. Being a subjective judge would be impossible without the guidelines as a reference. The guidelines categorize beer by style and into sub-categories. They give the appropriate aroma, appearance, flavor and mouthfeel of a given sub-category. They also contain tons of information on beer in general and are very helpful to anyone interested in brewing beer. Beer styles change over time, therefore the guidelines must change as well. The last update of the guidelines was in 2008. Each update brings more accuracy and expands styles where needed. The 2015 update has separated Mead and Cider from the guidelines and completely overhauled the 2008 edition. New styles, like British Golden Ale, were added and some styles, like IPA, were expanded into more sub-categories. The intention of the new edition is to be a better representation of modern and historical beer styles and to support competition managers in the management of their events by grouping styles together by characterization instead of by common heritage. The 2015 edition will certainly be cause of much conversation among beer judges and some may not like the changes while others will appreciate them. BJCP exams will begin to use the 2015 edition in November and BJCP sanctioned competitions can use either the 2008 or the 2015 edition. It is likely that by the end of the year, competition organizers will transition to the 2015 Style Guidelines. This will give judges the opportunity to catch up on their light reading.